This can get super frustrating since it’s not due to a lack of trying that so many people are still overweight. It’s hard to pull yourself up again, instill some hope and motivation, then try the next method to lose weight. We’ve been there, many times. And what finally helped us achieve healthy and sustainable fat loss, was so logical and much more enjoyable, than we originally thought. The best part is that you can start implementing some very easy principles today without giving up anything you love right away. Thinking that everything you want is everything you can’t have can make you feel trapped and have you end up with your head in the ice cream tub. Again. What we suggest is making some smart food swaps that don’t just enable you to put more food on your plate (who doesn’t want that?) but also help you try new flavors while giving your cells a nourishing boost. Find 26 more genius swaps and jumpstart your weight loss journey with some new healthy habits to sustainably shed excess pounds. Not all calories are the same - of course, you know that. And even though the calorie content of your meals will drastically reduce when you implement some of the suggested changes, there’s more to the picture. What we’re looking for is satiety. That’s what it means to feel comfortably full, nourished, not the slightest bit hungry. That comfy feeling we all get after a plate of delicious food. It is reached through various mechanisms. You need a certain volume in your stomach as well as a certain weight and nutrient content. Now, your stomach can hold around 1 liter or 4 cups of food at a time, and it matters greatly what kind of food it is. 1 liter of vegetable soup or 1 liter of ice cream - what will support fat loss? Yes, the soup. But why? It has a lower calorie density, meaning fewer calories per bite or pound. That’s because it has a higher water content and a lot more fiber than most other foods (certainly compared to ice cream). In general, whole foods like fruits, vegetables, whole grains, and legumes, have a much lower calorie density than refined foods like sugar, oil, white flour, or processed foods. At the same time, they offer much more essential nutrients and greatly aid in weight loss - by simply putting more of these wholesome foods on your plate, you automatically lower the overall calorie density of the meal. The healthy alternatives we present you in the following list are part of a wonderful, nutritious whole food plant-based diet which is low in added sugars and oils. This way of eating allows you to always eat until satiated or full while still achieving a healthy, trim body - and, best of all, you’ll easily maintain that for good. Butter isn’t just 100% pure saturated fat and cholesterol, which means it’s lacking in all micronutrients, it’s also a whopping 102 calories per tablespoon. Apart from the fact that we’d never recommend anyone eat animal products for various reasons, butter drastically raises the risk for cardiovascular disease and gaining unwanted pounds. 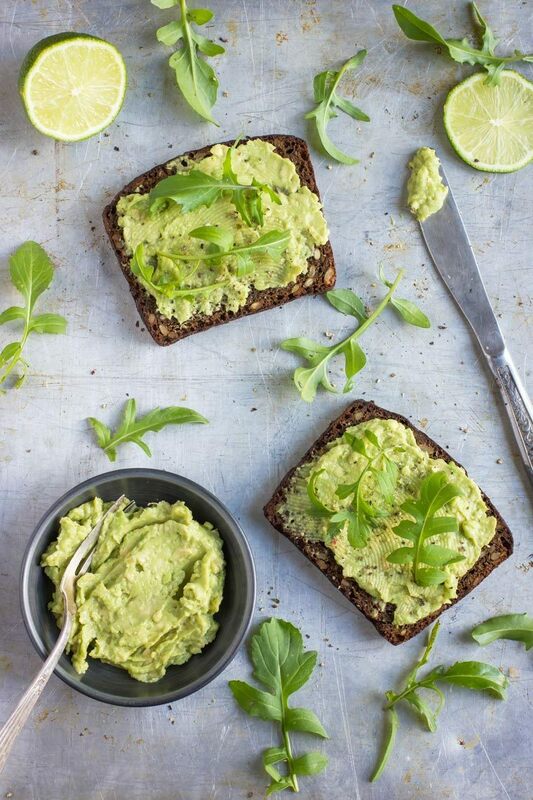 On the other hand, if you put the same amount of ripe, mashed or sliced avocado on your bread, you end up with only 22 calories, virtually no saturated fat but small amounts of fiber and vitamins as well as minerals. It’s been referred to as “nature’s butter” for a good reason! Try it on some toasted bread, maybe with some salt and pepper. Smoothies and juices have gained a lot of popularity and a great reputation over the past few years. While it’s true that consuming your produce in a liquid form is better than not consuming it at all, it’s still semi-optimal. Especially if you’re looking to lose a few pounds, it’s important to factor in levels of satiety. When fruit is blended, the fiber is technically destroyed and your blood sugar reacts quite differently compared to eating and chewing the whole fruit. Liquid calories aren’t very well detected by your body and will not curb your appetite - especially when all the fiber is removed, as is the case with juices. Putting 3 bananas and a cup of berries in a blender jar and drinking it as a smoothie is very easy to do. But could you eat this amount of fruit in one sitting? Store-bought juices and smoothies can be even sneakier as they often contain added sugar and since they are not fresh, most of the micronutrients are gone. This is a perfect example of how carbs, in general, do not contribute to weight gain. The poor potato has been demonized a lot and many dieters cut it out completely. But the truth is that potatoes rank #1 for the most satiating food and it’s rather calorically dilute. A pound only has 340 calories, while a pound of cooked whole grain pasta comes with twice as many calories. A pound of chicken, that’s often served by health foodies along with their veggies and replacing potatoes, has 780 calories and is lower on the satiety index, meaning it won’t keep you full for that long. But don’t get us wrong - there’s a huge difference when it comes to ways of preparing potatoes. In order to reap its health and weight loss promoting benefits, you should skip the added oils, butter, cream, or cheese. Because that’s what makes the humble potato seem fattening. A pound of french fries means 1350 calories on your plate! Now, that’s quite a difference, right? 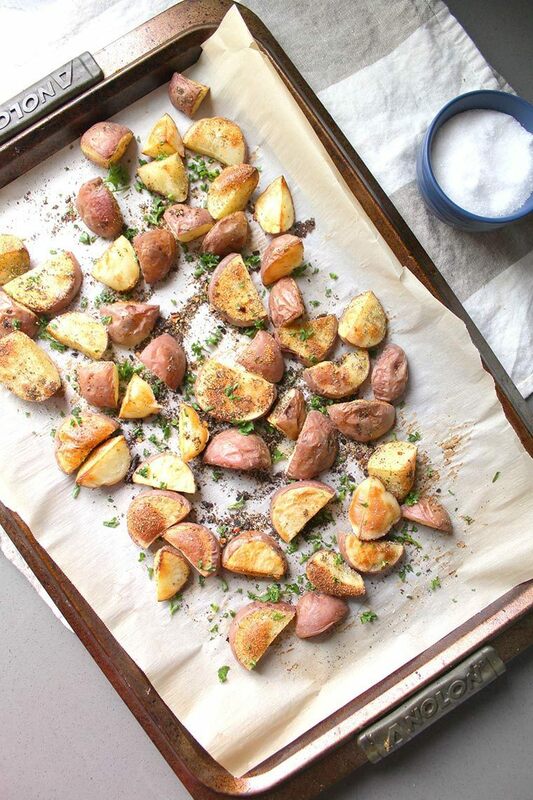 We like to just cut up our potatoes into stripes, season them with salt, pepper, maybe some paprika, and bake them in the oven without any added fats. Simple, comforting, and healthy homemade fries! Another hyped health food is granola. But have you taken a look at the ingredients at the store? Granola is so tasty and crunchy because it comes with a bunch of added oil and sugar. What further keeps its calories up are added nuts and dried fruit, though these aren’t unhealthy. You can make your own granola at home without oil and just a small amount of dried fruit to sweeten it - or go with the good old rolled oats, instead. Oatmeal only has around a third of the calories, you can control what you actually put in there, and it’s super versatile. The perfect weight loss breakfast in our books! We probably don’t have to explain here why sugary breakfast cereal isn’t a great food choice, either. They are a lot more processed and refined than granola is, don’t keep you satiated at all or offer any micronutrients in most cases (unless they are fortified). Now, obviously, we run a plant-based blog here - so these swaps might not surprise you very much. But there are good reasons to just move your hand a few inches next time at the store and go for the almond milk instead of the cow’s milk. Even if we look at skim “fat-free” cow’s milk, one cup comes to 83 calories… while unsweetened almond milk only has 36 calories per cup. Not only does this dairy alternative add an interesting flavor, but it’s also easy to make yourself at home, and therefore much cheaper! 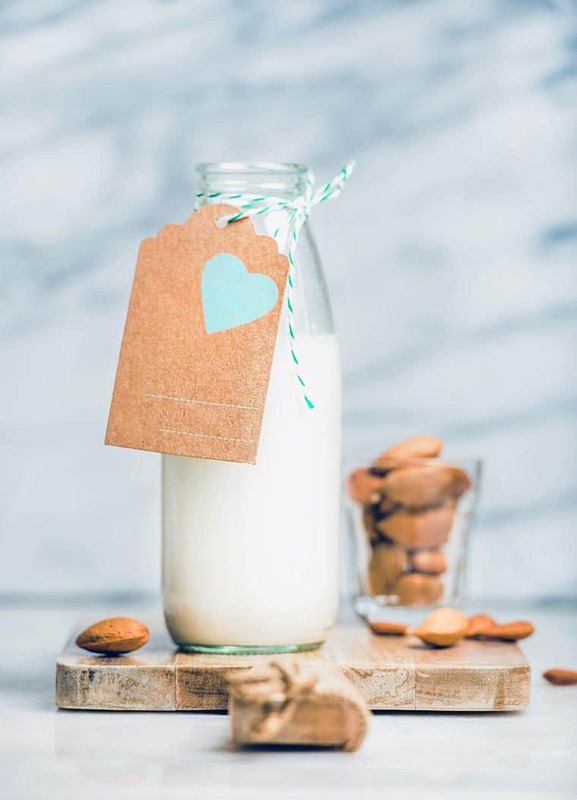 According to the NIH, around 65% of the world’s population has a reduced ability to digest lactose after infancy, meaning there’s a good chance dairy products are causing some troubles in your body. Abstaining from it for a couple of days or weeks might improve skin and digestive issues, so it’s worth a try! If you choose to buy almond milk at the store, make sure it’s not sweetened but instead fortified with calcium. Now, we don’t have the intention of joining the “grains are bad for you” team. On the contrary, whole grains are very healthy, filling, delicious, and great for weight loss.But when you go ahead and grind the grains into a flour, its calorie density goes up quite a bit. So, we tried making one of our favorite meals, pizza, without any flour in the past to see if it works. And it did! Because we still want to have that satiating starch in our pizza, we used a mixture of mashed potatoes and mashed cauliflower to bake our crust before adding our toppings. All kinds of veggies and even beans work well here - if you go through the trouble of making this potato crust, you shouldn’t ruin the effort by putting calorically dense, fatty animal products on your pizza. A few sprinkles of nutritional yeast for a cheesy finish can do wonders! The recipe for the potato pesto pizza pictured above will be in our soon-to-be-released Weight Loss eBook. We all know that we should probably “quit sugar” for our health and waistline. But not all sugars are the same! Refined ones are, pretty much, though: No matter if you call it white sugar, brown sugar, coconut sugar, agave syrup, or honey - they all act very similar in our bodies and don’t offer any micronutrients or fiber. Most of the refined or added sugars we consume are in processed foods like candy bars, chocolate, cake, sauces, baked goods, or snack foods. It’s a no-brainer that these aren’t great for health or weight loss. But if you like to sweeten some of your home cooked meals, try to use fruit instead. Dates are a great way to start, bananas or mangoes are also among the sweetest fruits out there. Dried fruit is calorically denser and offers more sweetness (think raisins versus grapes). Cinnamon also makes your food seem sweeter, try it on your oatmeal some time! Pro tip: cooking or baking fruits like bananas, apples, or plums, also increases their sweetness. Wait, but aren’t nuts extremely healthy? Sure, nuts are way better for you than meat, cheese or eggs because they have less saturated fat and come with a bunch of fiber. Nobody needs to cut these little powerhouses out completely (unless you’re struggling with heart disease, diabetes, or overeating on them) but if you want to take your weight loss to the next level, you should definitely not snack on them. Adding some nuts to your oatmeal or salad bowls is one thing - eating a whole pack during a movie is another. 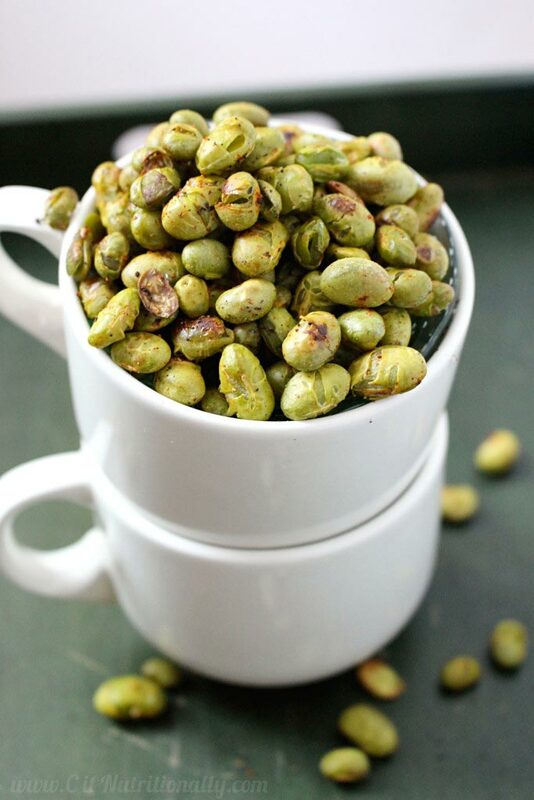 For a crunchy, savory evening snack, why not roast some chickpeas or edamame (sans the oil) in the oven with some spices? Much more bulk and crunchy fun, versatile, lots of plant-based protein. A cup has around 200 calories, whereas a cup of mixed nuts more than 4 times the amount! Swapping avocado for butter on your bread or in some other occasions works great - but what if you want to bake a cake that calls for some butter or vegetable oil? Surely, avocado wouldn’t be the perfect substitute here. If you’re familiar with some of our recipes like the Blueberry Muffins, you might have seen that we use applesauce as a wet ingredient here. Not only does it add a slightly fruity note, but it’s also only 100 calories per cup and super low in fat! Compare that to just one tablespoon of oil or butter which has more calories and is just pure fat. It’s the perfect example of how to make calorie density work in real life. This might sound a bit strange at first but hear us out. Even if you don’t like cauliflower, this humble veggie offers the perfect base for creamy sauces. 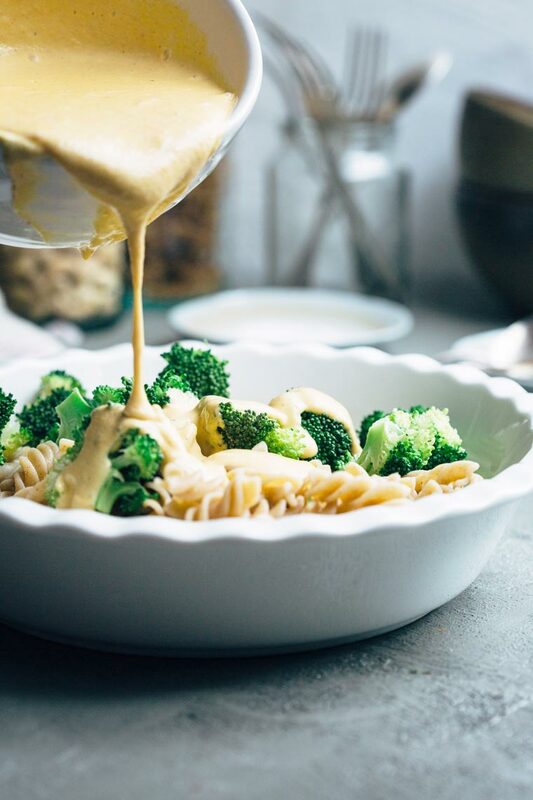 All you need to do is add the right spices and a couple other simple ingredients to have a homemade, low-calorie and fully plant-based cheeze sauce for your pasta or veggies! Creamy dairy-based sauces are exceptionally fatty and rich, making your pasta dish triple in calories… whereas a vegan cheeze sauce, made from either steamed cauliflower or cooked potatoes and carrots, can actually lower the calorie density of the whole dish. One of the magic ingredients here is nutritional yeast, by the way. Try some of this wholesome vegan mac and cheese to test our theory! Salads are what most people think of in terms of weight loss meals… which is only half true, though. Leafy greens are very nutritious and offer a huge volume while being low in calories. So far, so good - until you drown them in olive oil. No matter its reputation, it is 100% fat and the richest food on the planet. Only 1 tablespoon has 120 calories, more than all of your salad greens combined. That’s why we’d recommend you choose a low-fat and oil-free salad dressing instead. It can be based on mustard, vinegar, beans, fruit, avocado, or seeds - eating a salad will never get boring with our assortment of these delicious dressings. For many of us, carbs in the form of bread aren’t what keep us stuck at a higher weight. While it’s true that flour has a higher calorie density compared to intact grains, it’s still only a third of the calories of mayonnaise (calculated per pound of mayo versus pound of bread) - which is pretty much the same as butter. Now, we don’t think you’ll eat a pound of mayo but to give you a rough idea, an ounce of it is around 200 calories and very easy to eat. 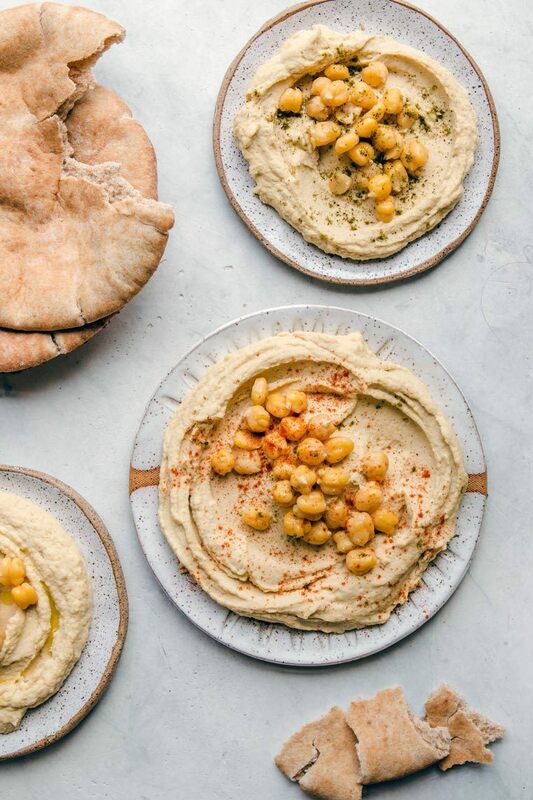 If you swapped it for an ounce of hummus, you’d only consume 50 calories! 75% gone with the wind. We also like to put mustard on our bread, which only has around 20 calories per ounce. Delicious and simple hack! This is a excellent food swap for all of you meat lovers out there. 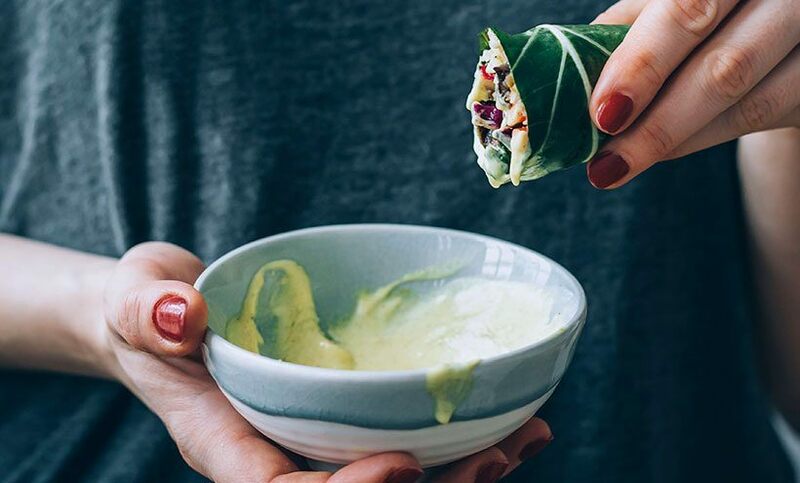 And if you yourself are already a plant muncher, this is an easy way to get your family to eat more plant-based dishes with you. Why it’s so great for weight loss? Beans are very low in fat and the best longevity food out there. They are full of slow-releasing complex carbs and a wonderful protein source. Compared to the same amount of lean ground beef, they have less than 50% of the calories while being super filling, chewy, and hearty. You can try our easy oil-free vegan bean chili which we make pretty much every week for a couple of dinners in a row - it has even fewer calories because it comes with a good amount of veggies that you won’t even taste! Did we mention the noticeable difference between whole starches like potatoes and flour products, like bread? Here’s yet another twist you can try. 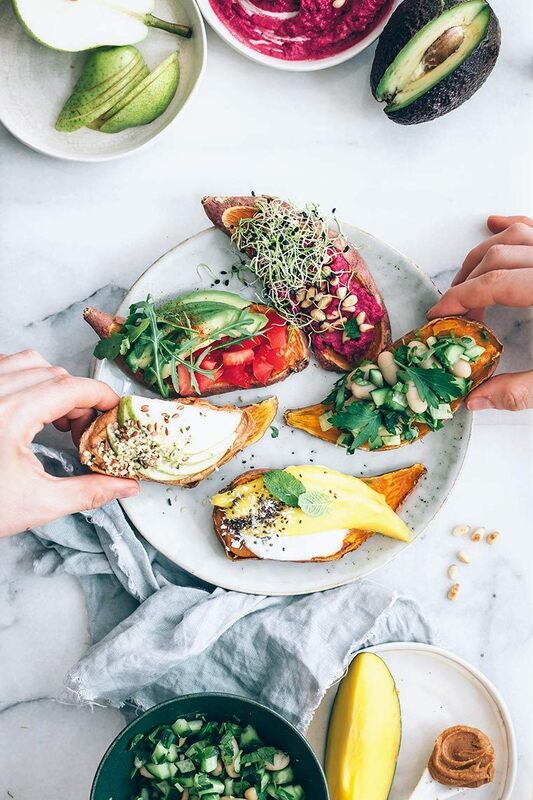 Cut your sweet potatoes into small slices, place them in the toaster for a couple of minutes until soft, then take out and use instead of bread. For one slice of bread, you could eat a whole medium sweet potato when it comes to the calorie content! 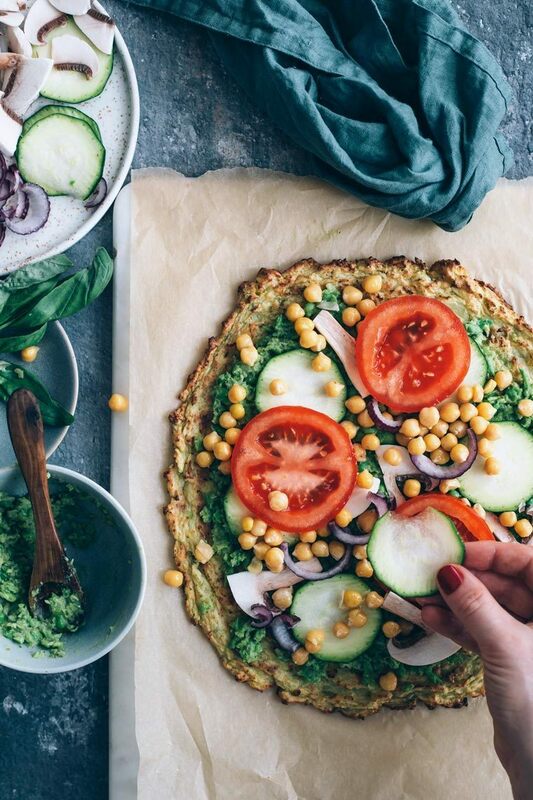 Try it with some fruit on top, mashed chickpeas, or simply avocado and tomato. The full recipe with different sweet potato toast toppings pictured above will come to the blog very soon! 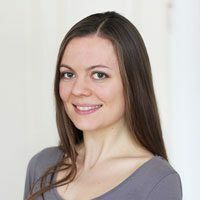 If you liked these swaps and would be interested in knowing 26+ more ways to decrease the calories on your plate in a delicious way, you can sign up for our brand new Weight Loss Challenge that’ll include lots of diet debunking, lists of weight loss foods, 3-day meal plan, and an online support group. Which of these healthy alternatives made you curious? Have you tried any of them and what would you add to the list? Share with us so we can all learn and improve in the comments below. I just wanted to share that you do a great job spreading the message that being a HEALTHY Vegan can be easy, doable, fun, and tasty! You are so encouraging, and this post has definitely inspired me to keep going and trying for myself and my family. THANK YOU for all the work you do!! I look forward to being a part of the free weight loss challenge! thank you so much for your wonderful words! They were lovely to wake up to :) We’re so happy to read that our work actually does make a difference in people’s lives – it makes us want to put even more time and effort into this project. Awesome that you’re part of the free Weight Loss Challenge, hope it’ll offer you all you need to start – never hesitate to reach out for more support. On the switch for cauliflower instead of cheese is awesome. I am bewildered how smooth it is and how the other flavors are combined mbed perfectly. When you want to have a smooth cheese you can’t get it from “regular cheese”. You have oil in your food and each strand melts separately and produces lumps, whereas cauliflower doesn’t. It also has a neutral flavor. To die for! This is really a great stuff for sharing. Interesting post and learned nutrition values. Looking forward to see more posts about food. Why not look for some recipes that don’t require meat or meat alternatives at all? That way, you can just stick to whole plant-based foods.